Our company has garnered acclaim as the Supplier of Chota Gokhru from Rajasthan, India. Widely preferred by customers for its hygienic nature and health benefits, our Chota Gokhru can be obtained at competitive prices. Owing to our efficient logistics network, nationwide customers can rely on us for delivering small or bulk orders of Chota Gokhru within the postulated time. Tribulus supplements are possibly safe for most people when taken by mouth for a short period of time. They have been used safely in research studies lasting up to 8 weeks. The long-term safety of tribulus is unknown. 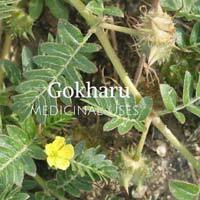 Pregnancy and breast-feeding : Taking tribulus during pregnancy is possibly unsafe. 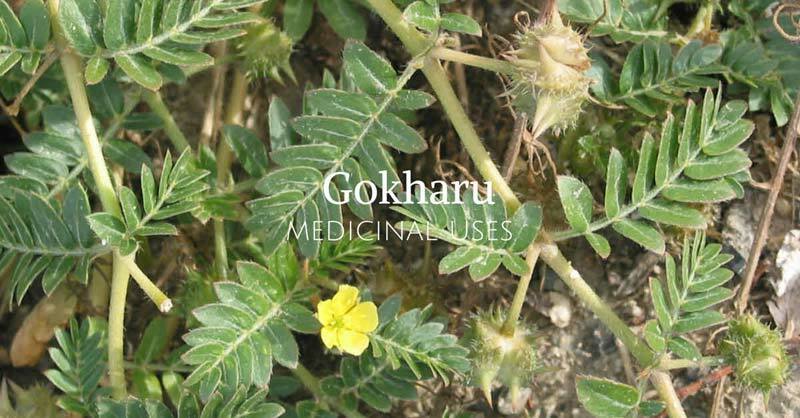 Animal research suggests that tribulus might harm fetal development. 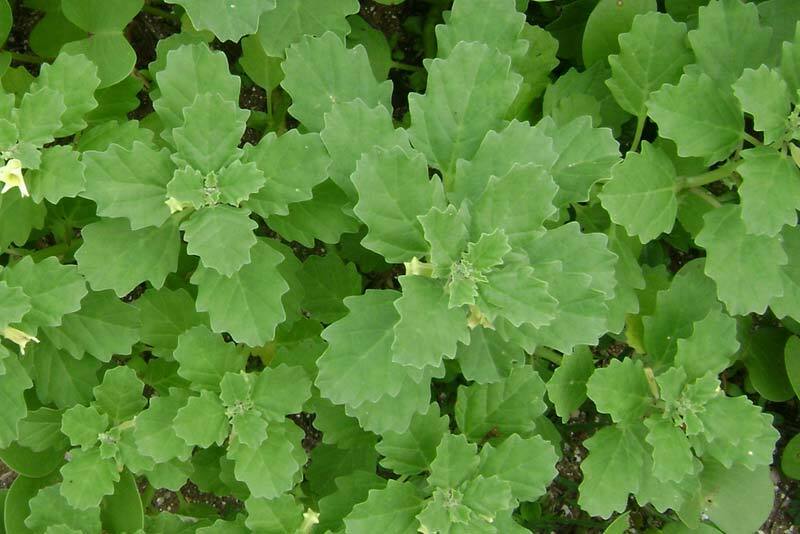 Not enough is known about the safety of using tribulus during breast-feeding. 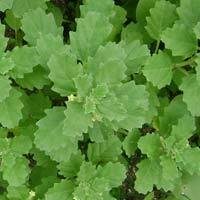 It’s best not to use tribulus if you are pregnant or nursing. Prostate problems or prostate cancer : There is a concern that tribulus might make prostate conditions such as benign prostate hypertrophy (BPH) or prostate cancer worse. Developing research suggests that tribulus can increase prostate weight. Surgery : Tribulus might affect blood sugar levels. This might interfere with blood sugar control during and after surgery. Stop using tribulus at least 2 weeks before a scheduled surgery.